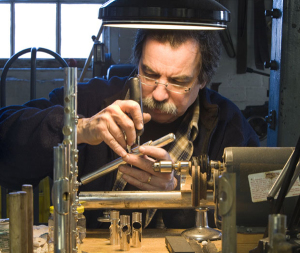 A little knowledge of the history of flutemaking is helpful, in order to understand what is meant by the term “modern” as it applies to flutes. 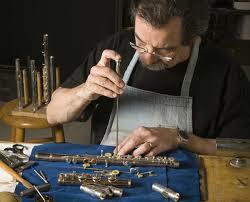 Until the mid-1970s, American flutists had essentially two choices for handmade flutes: Haynes and Powell. 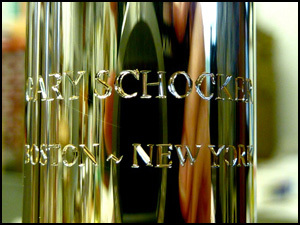 Both companies had based their designs on the prized French flutes which first arrived in the U.S. in the 1880s, most notably those made by Louis Lot. 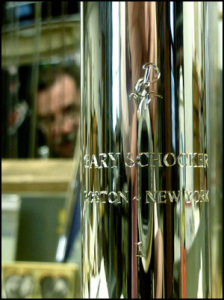 As such, the scale, which determines the placement of the tone holes, was pitched at A=435 or thereabouts. The low register of flutes based on this scale tends to be flat, and the highest register tends to be sharp. 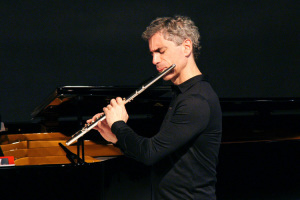 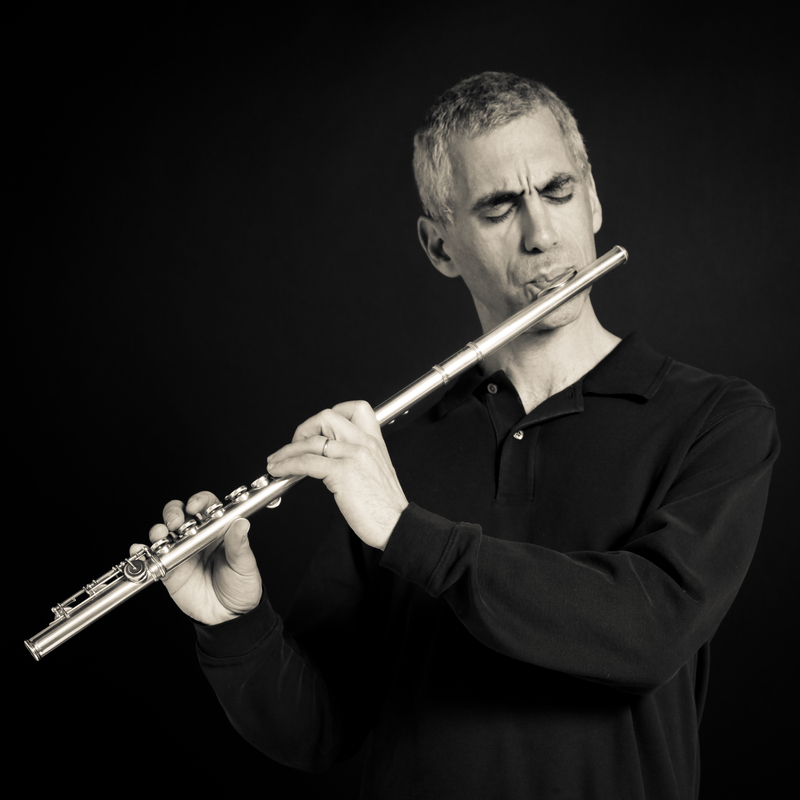 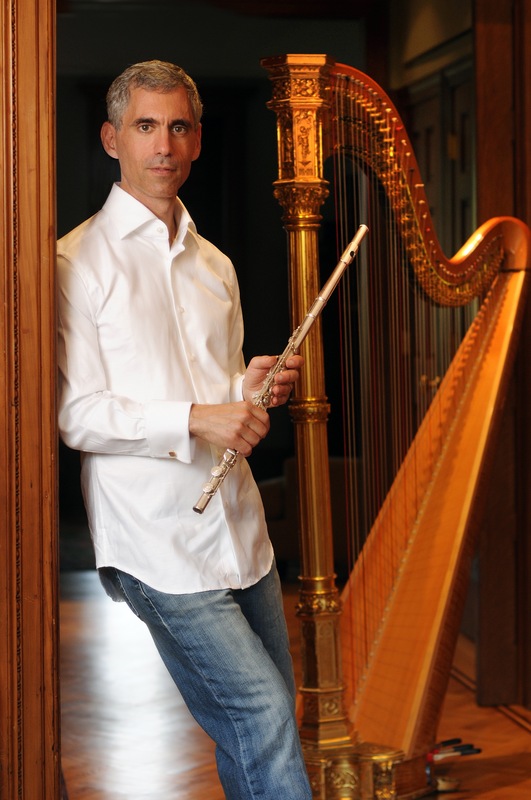 However, flutists who grew up playing these instruments were taught how to adjust for these idiosyncrasies so that they were able to play in tune. 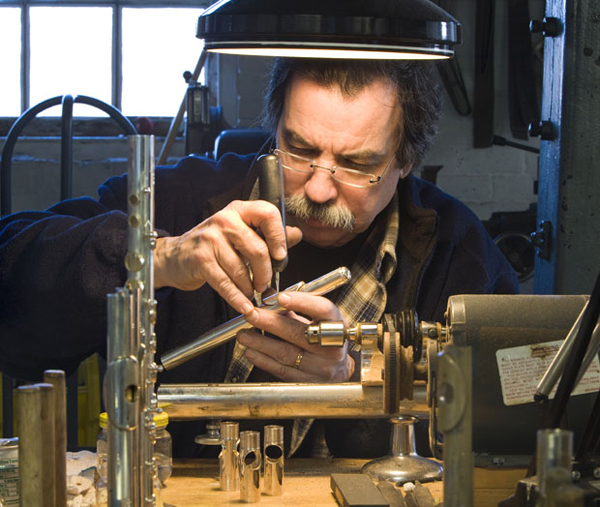 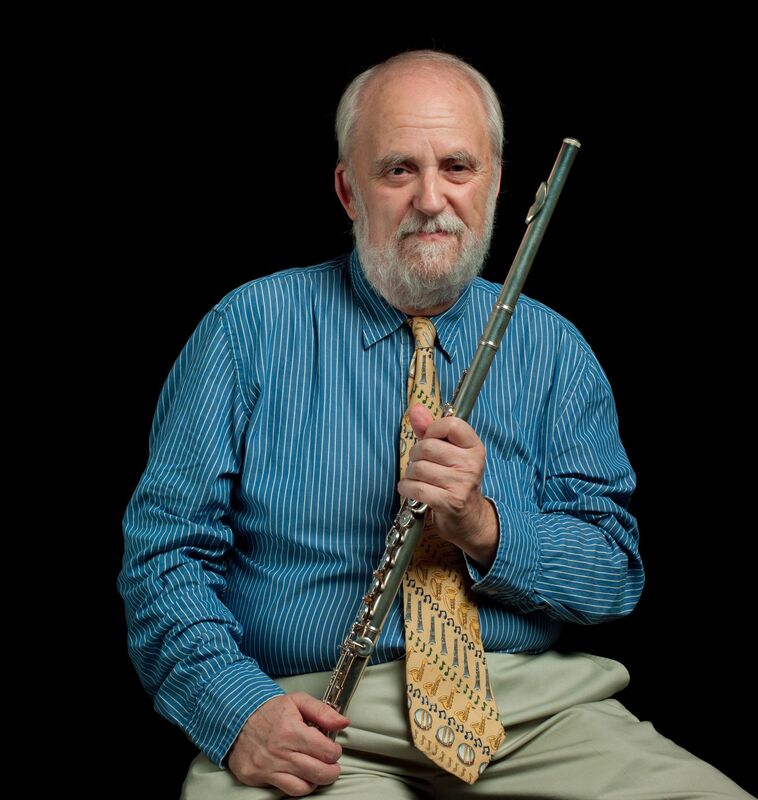 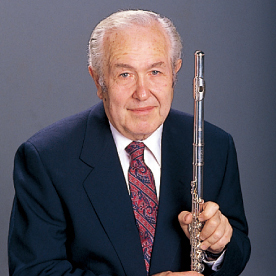 Beginning in 1974, Powell began building flutes based on a new scale devised by British flutemaker Albert Cooper, and shortly thereafter Haynes adopted a scale developed by their own master flutemaker, Lewis Deveau.